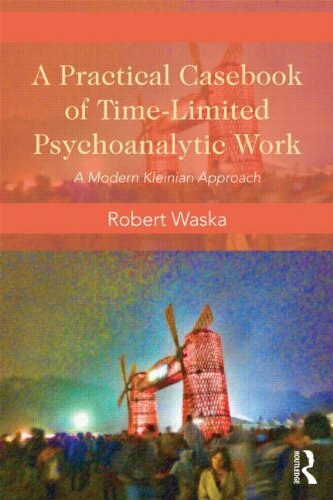 Robert Waska MFT, PhD is a graduate of the Institute for Psychoanalytic Studies and has a private psychoanalytic practice for individuals and couples in San Francisco and Marin County. 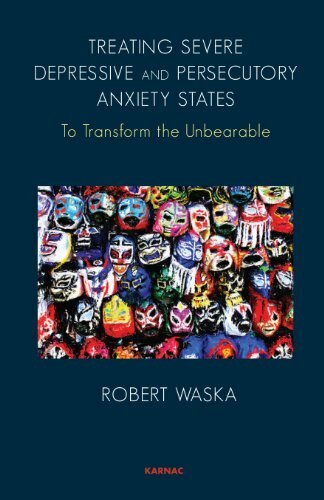 Dr. Waska has taught and presented in the Bay Area as well as internationally. 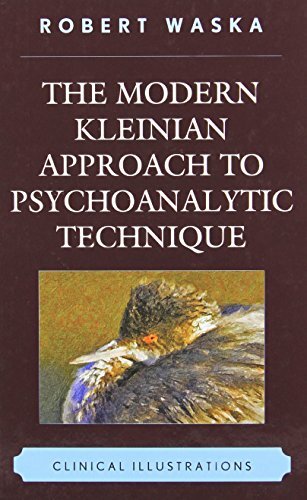 He is the author of ten published textbooks on psychoanalytic theory and technique, is a contributing author for both The Handbook of Contemporary Psychotherapy and The Handbook of Hate, and has published over eighty articles in professional journals. 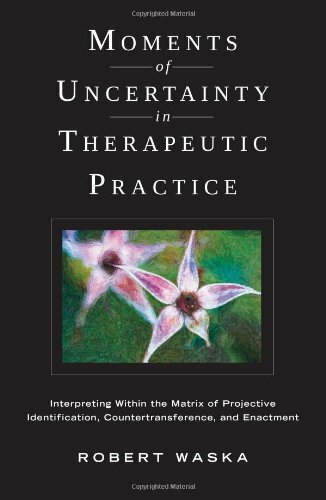 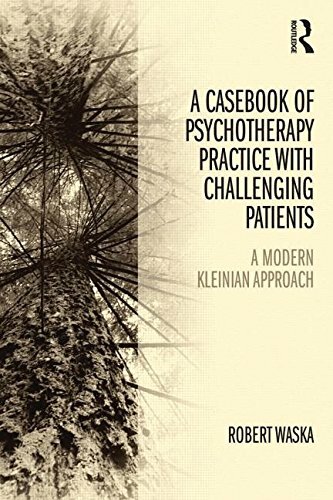 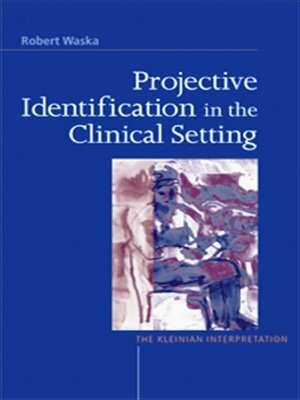 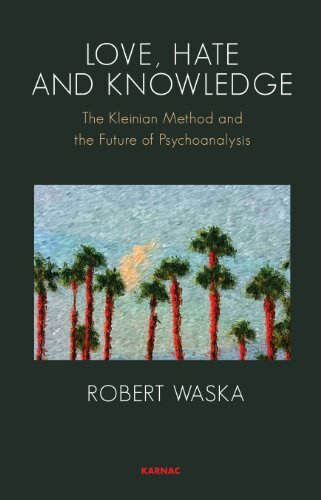 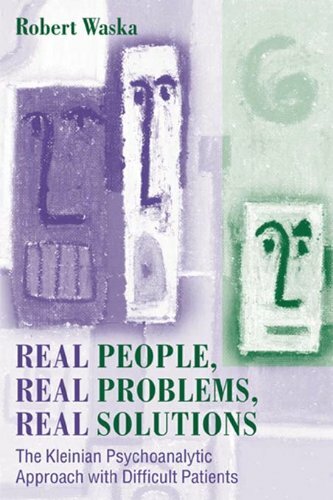 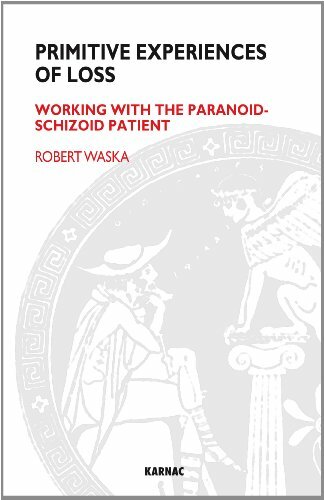 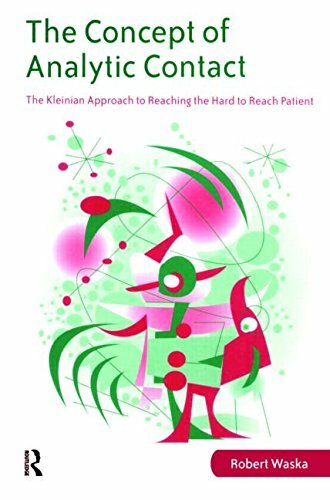 Dr. Waska's work focuses on various contemporary Kleinian topics including projective identification, loss, borderline and psychotic states, the practical realities of psychoanalytic practice in the modern world, and the establishment of analytic contact with difficult, hard to reach patients. 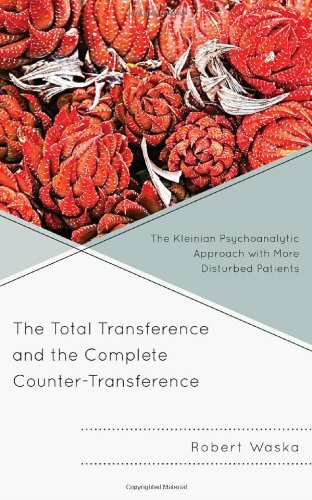 He emphasizes the moment-to-moment understanding of transference and phantasy as the vehicle for gradual integration and mastery of unconscious conflict between self and other.